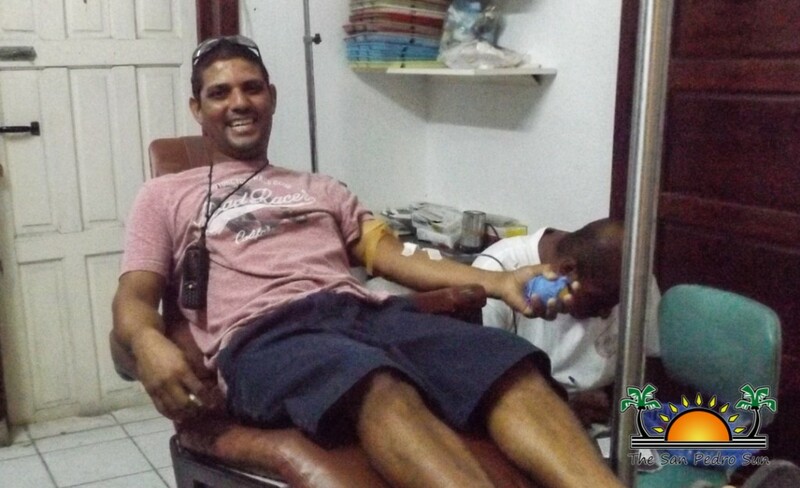 The San Pedro Branch of the Belize Red Cross (SPBRC) hosted another blood drive on Saturday, May 14th. As early as 9AM, the San Carlos Medical Center opened its doors to anyone who wanted to donate their blood. With one pint of blood, a person can save up to three people. A total of 13 pints of life-saving blood was collected by the end of the drive. 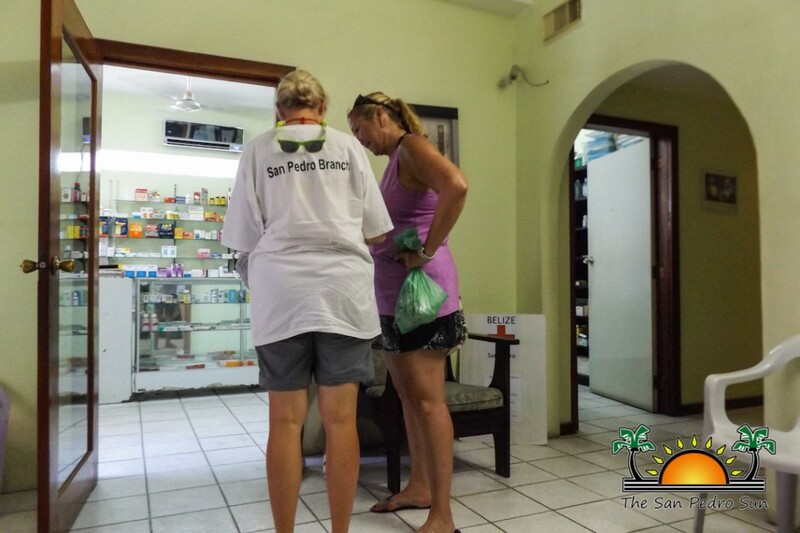 Greeting potential donors was Brenda La Tendre, who scanned through important questions such as the recipient’s age, if they plan to scuba dive within 24 hours after donating, if they’ve donated within the last 90 days, and if they are currently ill to see determine if the donor qualified. If qualified, they were then escorted into a room where their vitals and information was taken and then their blood was withdrawn. After the donation, snacks and juice were provided to all donors. 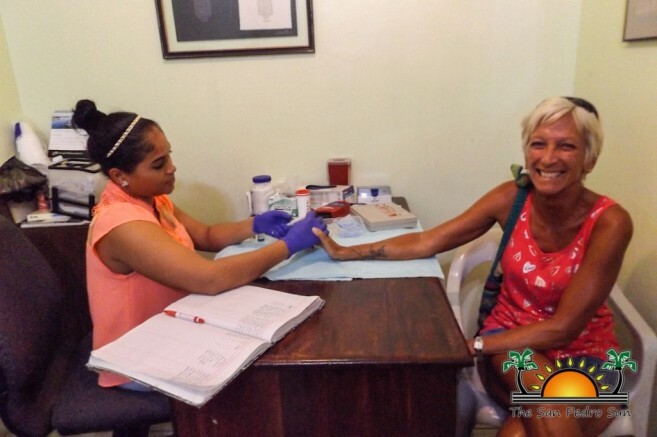 Since San Pedro does not have the appropriate facilities to screen and store blood, it is then transported to the Belize Blood Bank in Belize City. The SPBRC would like to remind everyone of the importance of contributing to the blood drive, as well as the benefits of donating blood. If you are a donor, you are more likely to be placed at the top of the list to receive blood in case of an emergency. While blood was extracted, volunteers of the SPBRC conducted a coin drive on the street to assist in the organization’s future endeavors. In the end, the SPBRC collected a record amount of $1,208.62. “The blood drive was a fantastic success with a record achieved for funds donated and 13 pints of life saving crimson gold. Our volunteers and many supporters are phenomenal and we'd like to thank our community for truly stepping up,” said Simmons. SPBRC’s New Coordinator Heidi Simmons tackled all duties smoothly throughout the blood drive. Simmons stresses to the public that donating blood is a simple process that can save lives and encourages the public to think Red when preparing to donate blood. “Anyone willing to donate blood should rest well by getting a good night’s sleep, eat a good and high iron-based breakfast, and drink plenty of healthy fluids before the blood donation,” said Simmons. 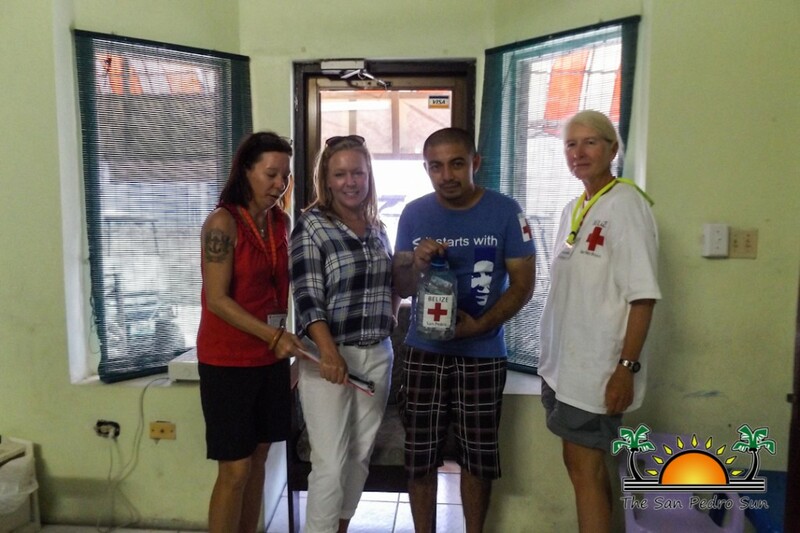 The Belize Red Cross, San Pedro Branch would like to thank Dr. Giovanni Solorzano for allowing the SPBRC to set up at his clinic, Marbucks for the sweet nibbles, The Greenhouse for the juicy fruit bites, Mark's for dishware, Tropic Air for safely transporting the Blood Bank employees, Belize Blood Services for taking the time to come to our island, Projects Abroad for providing volunteers, to Estel’s for providing lunch, to Grant Bill Guy for promoting the event, The San Pedro Sun for its consistent coverage, and Dion Vansen for donating his rare blood type. Also, the SPBRC thanks all of their continued supporters and many other volunteers along the way. The next blood drive is set to be scheduled in August. 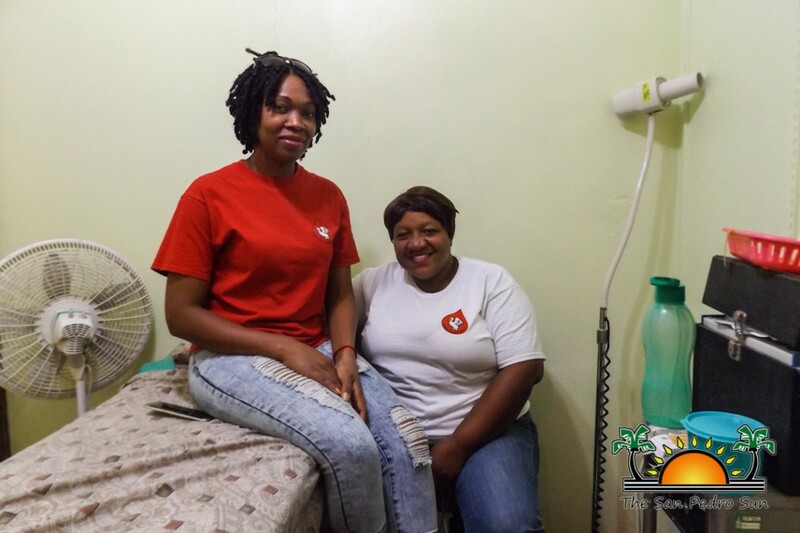 To learn more about the Belize Red Cross, San Pedro Blood Drives, please contact Heidi Simmons at: 605-8798 or [email protected]@gmail.com.